FutureGrind is a very sweet and concise stunt racing game involving different kinds of bikes where you have to do tricks and combos as part of many challenges. This game caught my interest because of it appearing to be a rather straightforward and presented stunt tricks game that is visibly accessible to many gamers. 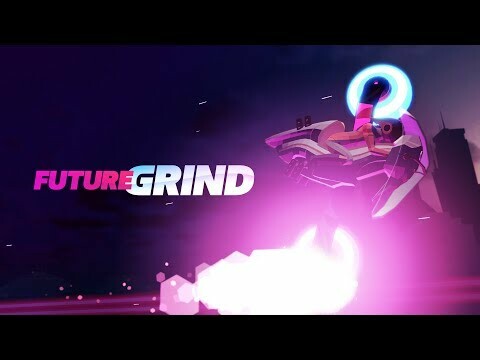 FutureGrind is clearly an indie game that has a certain audience, but also intrigues and appeals to me, someone not well experienced in these Trials Fusion-esque simulation type of games. 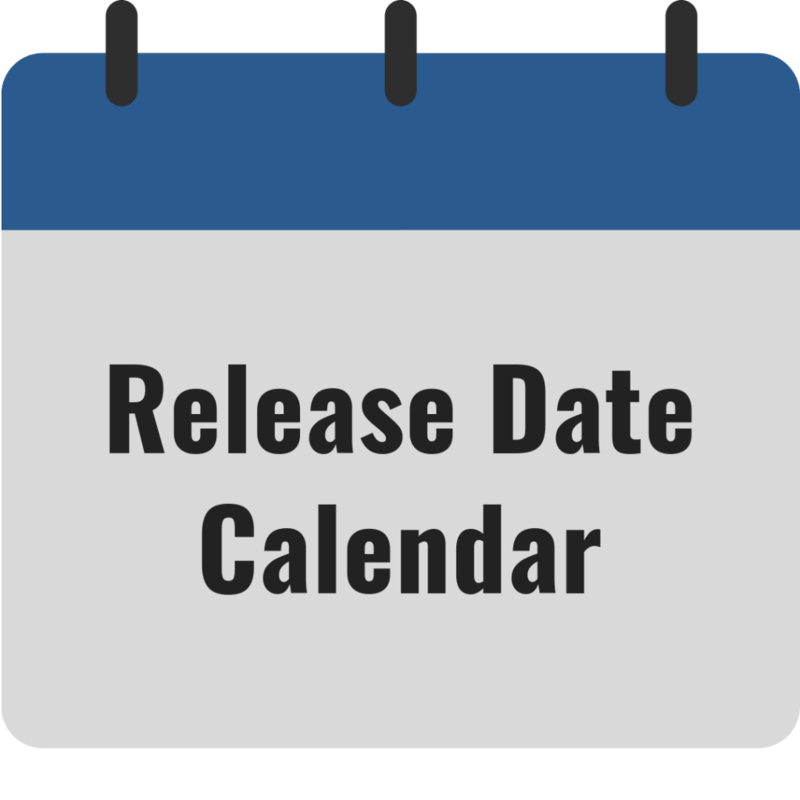 You can wishlist FutureGrind on Steam here. Alright, let’s be honest, this wasn’t a recent discovery, but a game that has been in Steam Early Access for all of 2018. 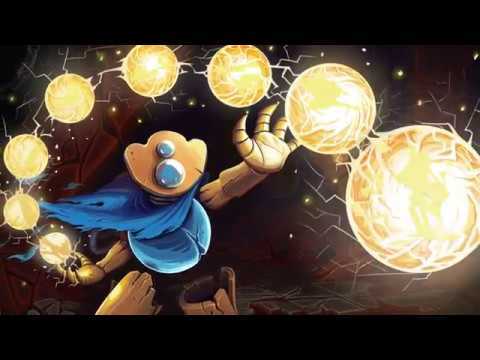 Slay the Spire hits this Indie Discovery Roundup because it is finally out of Steam Early Access and a complete product, This was easily one of my most enjoyable games of 2018, but I hope people who played it before will return to it now, now that it is out of beta. This is an addicting single-player rogue-like card game that I know I will be investing plenty of hours in 2019, and so will you if you try it! You can wishlist Slay the Spire on Steam here. 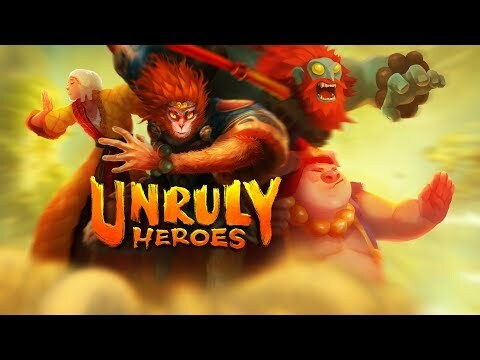 You can wishlist Unruly Heroes on Steam here. JackQuest: The Tale of the Sword is a game I am intrigued by because metroidvanias do that to me. There are a lot of these kinds of games out there now, so I’m not quite sure what the separator is for this, but the presentation within the graphics style is what put this game in this Indie Game Discovery Roundup. 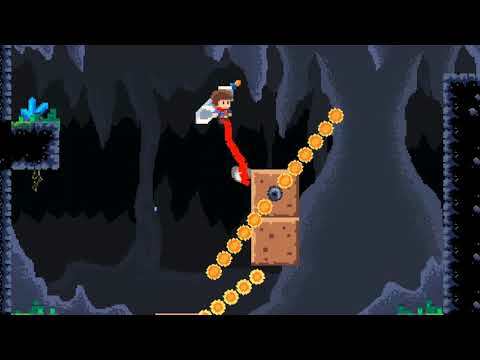 If the platforming controls are good and the story is decent this could be a sweet tiny indie title that surprises. You can wishlist JackQuest: The Tale of The Sword on Steam here. 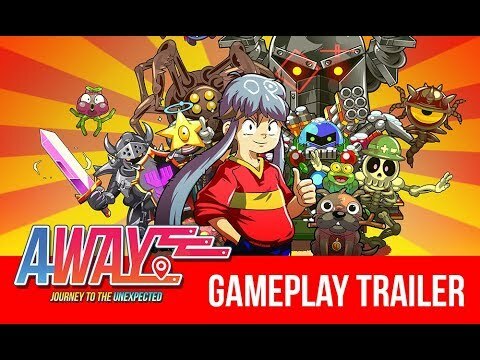 AWAY: Journey to the Unexpected is a game I just recently discovered, but a game that I think has high potential to surprise! The first thing that stood out to me was the color palette, as it jumped out to me similarly to how Borderlands jumped out. This is touted as a “feel-good” FPS, where you play as a kid and use the power of friendship to overcome obstacles. The game also touts the fact that you can play as the allies you end up recruiting, which should offer up some variety, as well as choosing your own path. The trailer was the topper, as the soundtrack got me so pumped to play the game, not to mention the great graphics and animations shown. Do not overlook AWAY: Journey to the Unexpected, as I see this as a potentially big indie sleeper of 2019. You can wishlist AWAY: Journey to the Unexpected on Steam here.